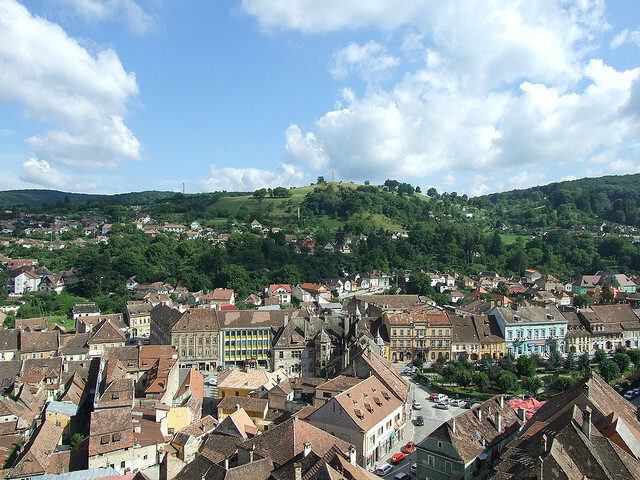 Transylvania, a place having several reasons to visit. Both geographically and historically, it is an interesting place. The history of it lies behind the Vlad III Tepes or commonly called as “Dracula” and the geography lies in its natural scenery. Many medieval forts, castles, fortified churches, fortified citadels, tall mountains and ski resorts are available here. Some of the destinations listed below are worth to visit. 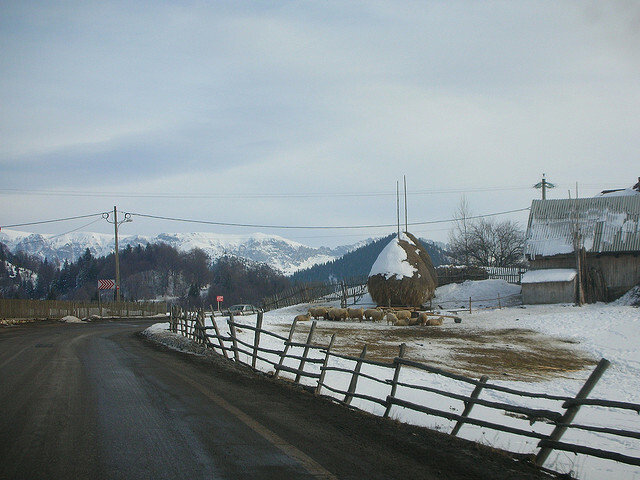 The countryside of Transylvania is sprinkled with Fortified Saxon Churches. They are fortified as the country was often invaded from both the East and the West and to protect themselves, people built huge walls around their churches. Many invaders like the Mongols ruthlessly invade over the country. After the construction of fortified churches, it was difficult to invade the country so the invaders moved away without hurting them. However, in case the invaders still got inside then, the churches had a safe place behind its thick metallic doors where the villagers of the country could assemble if needed. It is quite interesting to see these fortified churches which have a great past behind them. 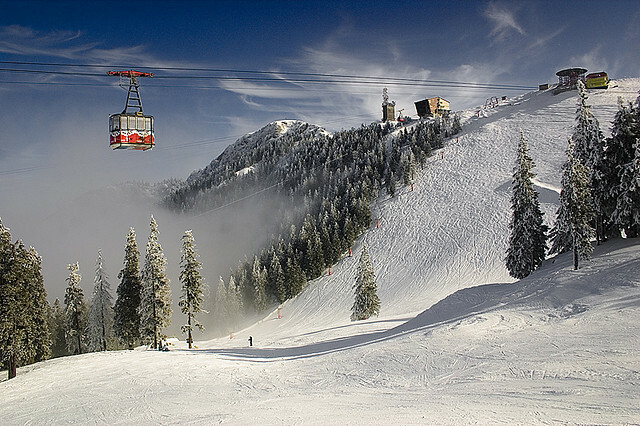 This ski resort is located 12 km from Brasov. It is an exotic place as surrounded from all sides by four mountains Bucegi, Piatra Craiului, Postavaru, and Piatra Mare. 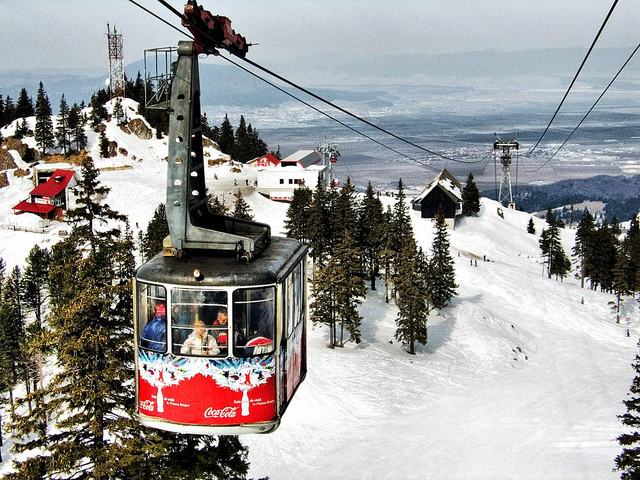 It is the most popular Ski Resort among children. Atlas Mountain can also be seen from there. Hotels of this place look like medieval castle having a torture chamber and decorated in a Gothic style. 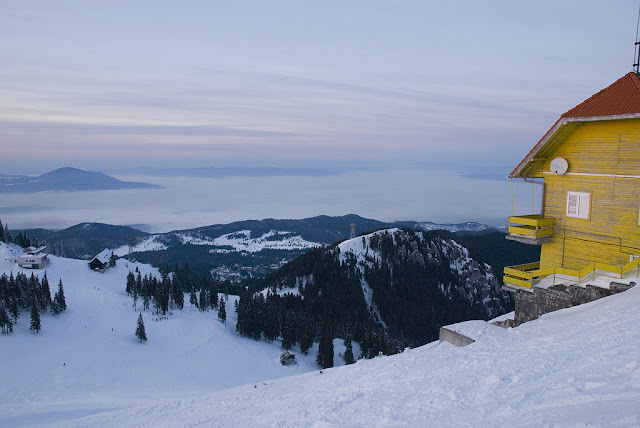 It is a perfect place for Ski enthusiasts as it provides great opportunities. The Transylvanian Alps or the Transfagarasan Mountains as they are sometimes called are quite imposing. They are tall enough and it is difficult to pass through them. However, the Transfagarasan highway is there to go across the mountains. 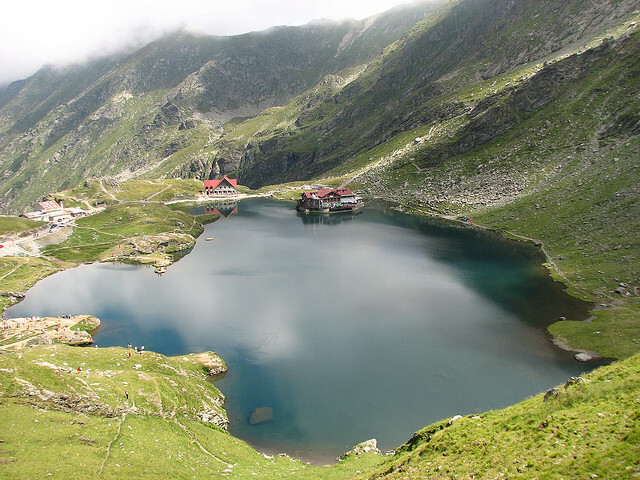 Balea Lac is one of the stops along the highway, which is a lodge located high up the mountains. This place is exceedingly beautiful and is used for extreme skiing in winter. Sometimes in winter, they built an ice hotel over there to give the picturesque view of the lodge. Mountains with lodge mesmerize anyone to live there for the whole life. 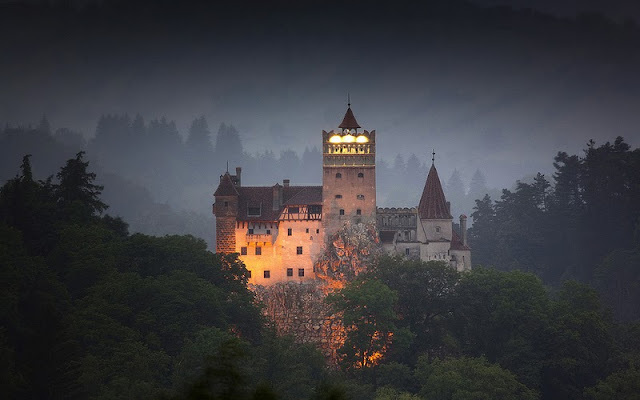 Bran castle made out of the Dracula’s Castle is very popular among the citizens of Europe. Hearing the name of Dracula only make anyone exciting but until now there is no proof that Dracula ever stayed there. Many stories related to the past of Dracula is there. It is a fun place for all to visit. 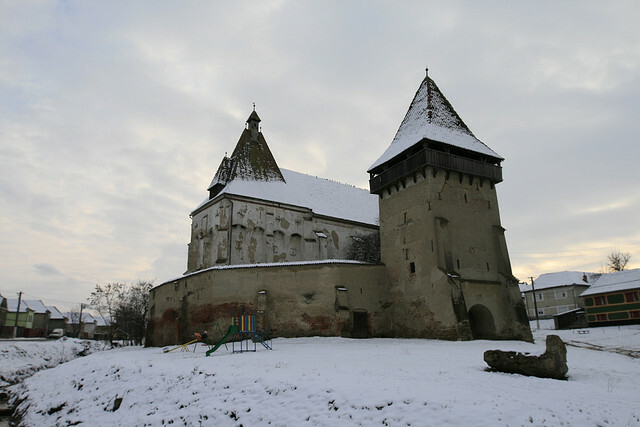 The theme of the castle is the Vlad Tepes Dracula. Inscriptions and paintings of Dracula make it a horrible site among kids. 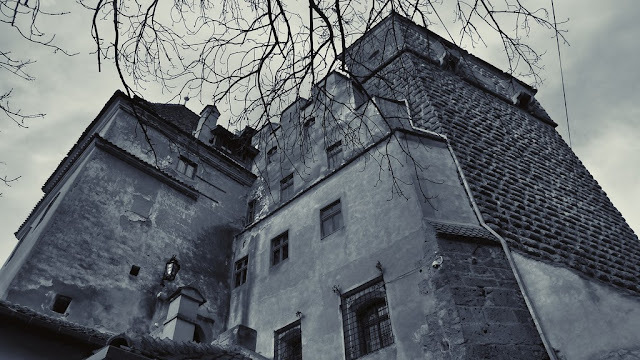 Outside the castle, there is a beautiful village museum and a market area from where one can purchase various Dracula themed items like Vampire mask, blood, etc. 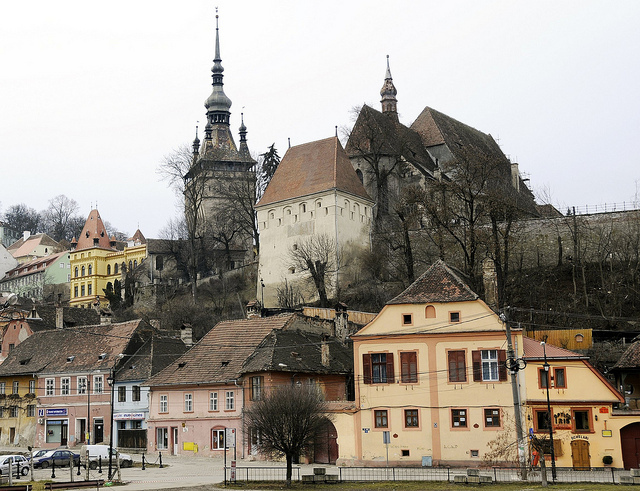 Sighisoara is considered the birthplace of Prince “Vlad Tepes” or “Vlad Tepes Dracula”. He was born here in 1431 in a three storey house. This town is well preserved in the world and on the UNESCO World Heritage List. 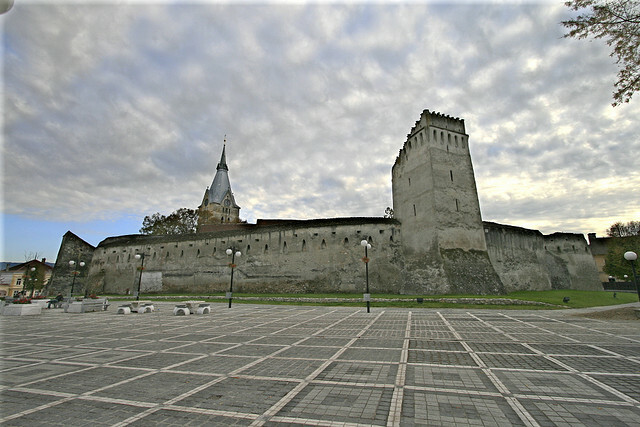 It is the most beautiful and well-preserved citadel in Europe. 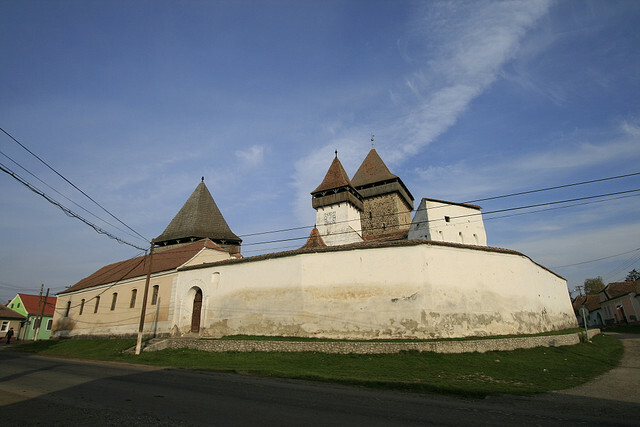 It contains authentic medieval architecture and is one of the fortified towns, which is still inhabited. The buildings of this town are just imagination. Gothic ambiance spread all around the town. As we know that it is the birthplace of Dracula, so it is often considered the Vampire Capital of the World. 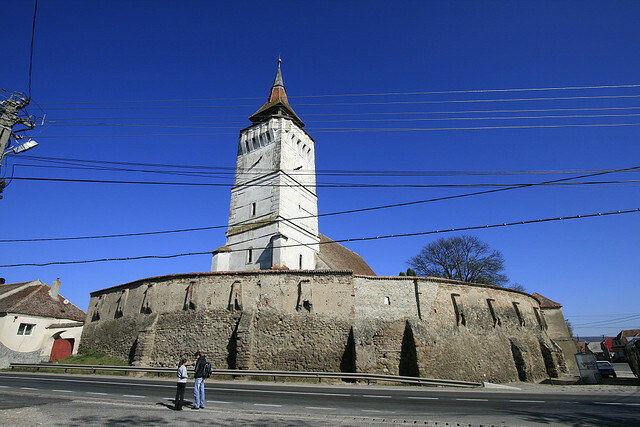 The main sites visited by most of the people are Sighisoara Citadel, Weapon Museum, Covered Staircase, Church on the Hill and Bust of Vlad Tepes. 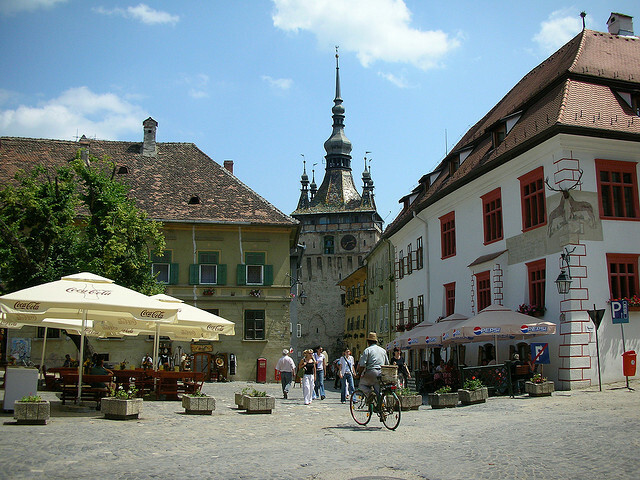 Checkout this Transylvania tour itinerary at MastHoliday covering the top cities with interesting spots. What a beautiful place, I has no idea it was so spectacular?? I always associated Count Dracula with Transylvania but it seems to be a very beautiful places with great architecture and landscape. Romania looks like a fascinating place to visit. The fortified churches are really interesting. Nice photos! This looks like a fascinating and gorgeous place! What breathtaking photos! Hi! Nice captures. All of your photos are fantastic, fabulous and perfect. I have never been to, looks beatiful! i do not travel, but those churches look impressive. Beautiful shots. Looks like a great place to visit. thankyou for the travelogue. Fabulous pics. I have only visited Europe once, and hope to go back again to see more one day. I'll take the sky resort --but they all look like great places to visit... I don't ski--but I do love being in and around high mountains. AND I love snow. Wauu.. what a beautiful place. Wonderful images. Thanks for visiting in my blog. Wow, what a great tour. I love the ski resort and the beautiful mountains. And the castle is awesome. Beautiful photos. My favorites are the Alps region! Thanks for all those beautiful photos of this astonishing country. The fortified churches are so impressive. Thank you for the story behind them. Would definitely want to see Dracula's castle! Beautiful. Great place to visit. Wonderful shots. My family immigrated from Transylvania to America in the late 1800s. I would LOVE to visit there!! Thanks to you all for the visit & sharing your views. It looks like a beautiful place, stunning landscapes and filled with beautiful castles and churches. Very interesting places - would be wonderful to visit. Lovely shots (too bad they're not larger when clicking on them). The ski resort looks AMAZING!!! 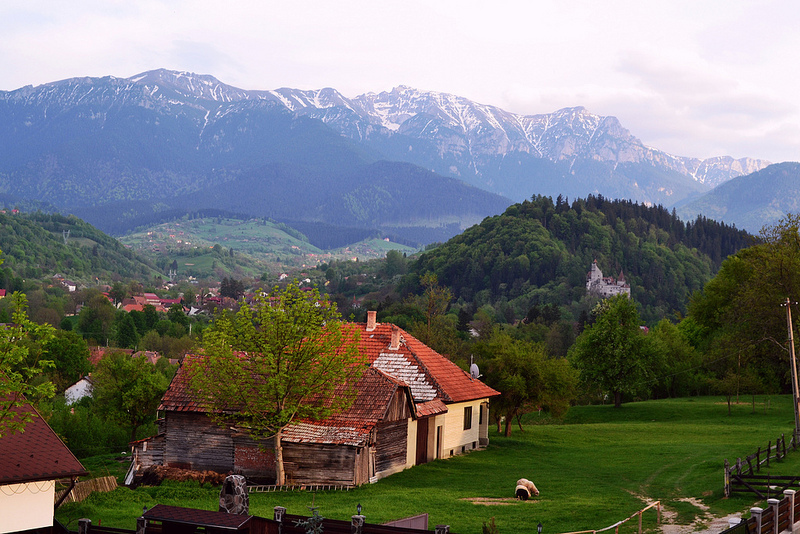 I'm about to put Transylvania on my bucket list. Very exotic and beautiful photographs. What a lovely country, with many beautiful sights and places of interest! I appreciated your visit to my blog a few weeks ago, and am just now responding. 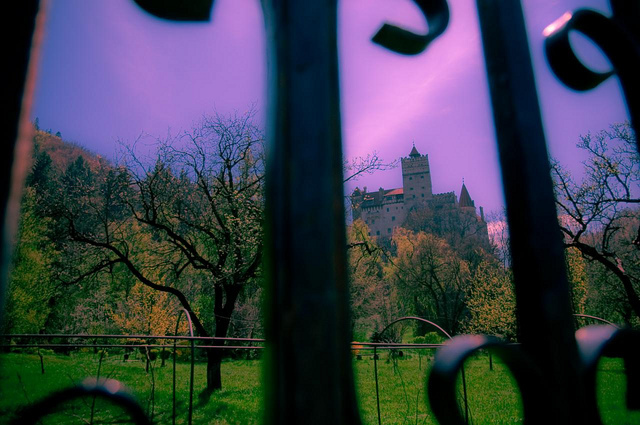 I apologize.I thought it so interesting that this post is about Transylvania and particularly Vlad Tepes...I just finished reading the novel The Historian 9read Bram Stoker's Dracula many years ago). How delightful top get to see the castle and also his birthplace here. Would love to go there one day. Very nice photo's from wonderful places.....i like this post.